Welcome to the New Year’s show! To start the show, we chat about what our own personal New Year’s resolutions are to advocate for the animals in 2016. 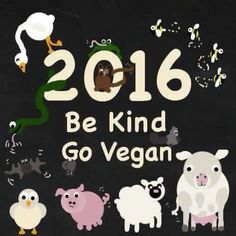 With the New Year upon us, it’s time for fresh starts and new beginnings, and with that, perhaps, can come the resolution to go vegan for 2016! The animals, the earth, and your health will thank you for it. In this segment, we offer you some of our own advice in taking the steps to go vegan in a healthy, positive and sustainable manner. Get educated about the issues. Tour the grocery store with new eyes, and make grocery shopping fun! Explore plant-based options in restaurants. For our feature interview, we have Jasmin Singer on the show. A long-time activist for the animals, she is the executive director of Our Hen House, which is a media hub to change the world for animals, and she produces a popular weekly podcast and an online magazine, along with her wife, animal rights lawyer Mariann Sullivan. As an added accomplishment, she has her first book coming out in February, which is a memoir of her life entitled “Always Too Much and Never Enough”. In this interview, we present to you an Activist Profile of Jasmin Singer. 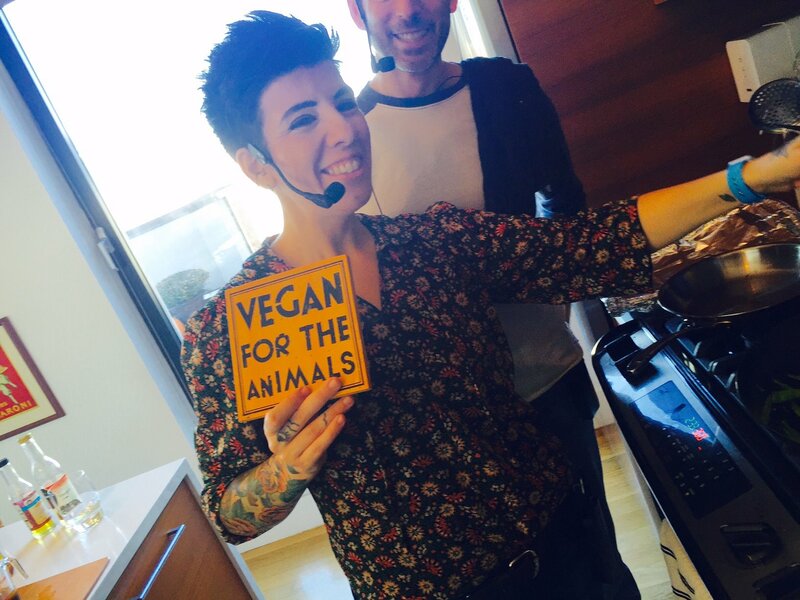 She speaks about how she got started in the world of animal activism, what fuels her passion to keep fighting for the animals, how a person can find their niche to become an animal advocate, self-care as an activist, intersectionality between other social justice movement, body image issues in the vegan community, plus much more!